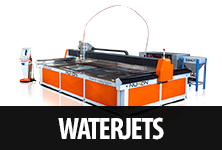 A laser cutting machine is a cutting device that utilizes the laser lights for cutting different materials such as metal, textiles, wood, and acrylic among many others. In the case of a metal cutting process, a laser cutting machine can be used to cut different types of metals such as steel, stainless steel, and aluminums and so on. Laser cutting systems are preferred by many users because of its accuracy, very small precision width and excellent cutting quality. Lasers are broadly used in the metal manufacturing and fabrication industries because they are a very efficient tool for cutting metal and most effective when combined with the CNC mechanism. Before buying a laser cutting machine, you must have some idea of the products, their functions, and features to make sure you’re getting the best! How will the machine be used? This is the prime consideration before making your buying decision. 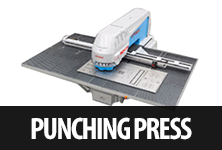 You can use this machine mainly for two functions: cutting and engraving. So, decide first! You can use the laser cutting machine for cutting different types of materials. 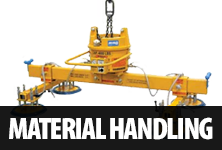 The materials will have different specifications; so, it’s best to decide on how you would like to use the machine before, so that you can make the decision wisely. You should decide on the amount of work you would like to do with your laser cutting machine. 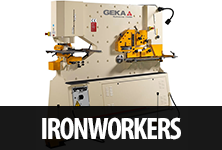 The bed size of the laser machine determines the amount of the work you can accomplish with it. The size of the machine bed varies. The bigger the size, the more the work you can get done by your machine. As the bed size is a permanent feature, you cannot change it later. Therefore, your decision must be based on the amount of cutting work that you are planning to undertake. For instance, if you have the plan of handling large projects you obviously should go for a laser machine with the large bed. 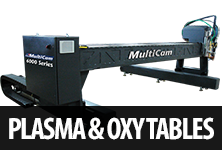 Performance and quality of the work of the laser machine largely depend on the quality of the optics. Many people are unaware of this fact and think that the power consumption is the important determinant on how effectively the machine works. But it is not the power; it is the quality of optics that matter most. Therefore, while making the purchase decision, you should not worry so much about the amount of power that the laser machine consumes rather you should focus on the quality of the optics of the machine. 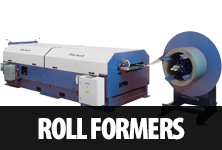 To ensure the quality of the machine optics, you can see the demonstration on how the machine works on the different materials as well as on various settings. Before buying, determine how much of a power capacity you need. Some laser machines are light at their penetrative powers while the others utilize the full wattage of power designed. If you want to buy laser cutting machines for artistic purposes, you can choose a lighter laser machine. On the other hand, you may need laser machines with greater power to penetrate certain metals for manufacturing purposes. Your new laser cutting machine should have an easy-to-use user interface. As a new buyer, it is likely that you do not know how to operate the laser cutting machine. 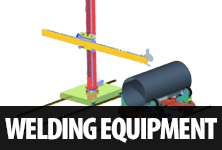 Your machine, therefore, should enclose an easy-to-follow user’s manual which should not only show how to operate the machine but also how to undertake maintenance and minor repairs. 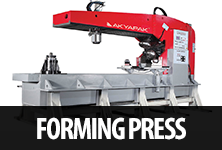 Some Important Points on the Types of the Laser Cutting Machines that Help You Decide. 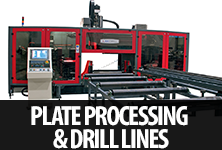 In the manufacturing industry, mainly three types of laser cutting machines are in use. In the ‘Moving Materials Machine’, materials move and the laser beam remains stationary, in the ‘Flying Optic Machine’ the laser beam is moveable and it’s paired with stationery materials and the ‘Hybrid Configuration’ type is the combination of the both above systems. Disc; The “disc” or “Tru-disc” was designed by Trumpf and is used solely by them at the present time. CO2 laser; CO2 is old technology. It uses laser gas to generate the beam inside of the resonator. Fiber Laser; Fiber uses Solid state diodes to create the beam. They are the newest technology and the cheapest to run. Fiber Lasers are manufactured with the latest technology which gives them many advantages. Nukon fiber lasers are preferred for their high flexibility and efficient output with several variations. The “IPG Fiber Resonator” that is used with the Nukon Fiber Laser can run for an estimated time of 100,000 hours before any major service and thus, reduces the maintenance costs. 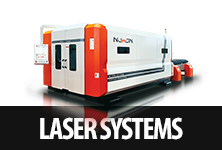 Moore Machines Tools offers the best fiber laser machines on the market including the Nukon Fiber Lasers. 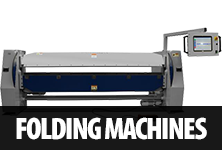 For your smart decision on purchasing a Laser Cutting Machine, check out the systems offered by Moore Machines Tools and contact us for a free quote on new or used equipment.